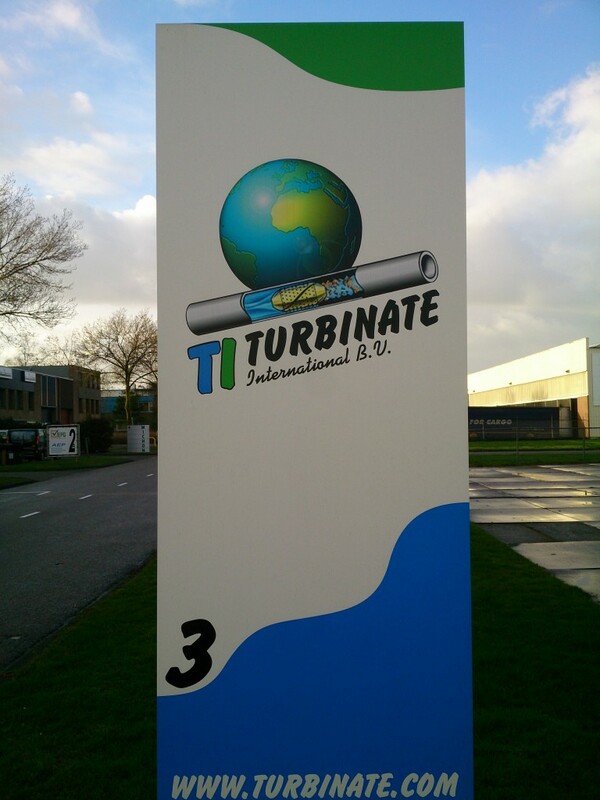 Who we are – Turbinate International B.V.
Turbinate International B.V. is a Dutch company based in Vianen, which specialises in the mechanical cleaning of furnaces and pipes from 2 “to 18” by means of pigging out. Besides cleaning pipes, carries Turbinate International B.V. also care for the manufacture, development and maintenance of the own equipment such as pump units, launchers and pigs. Using our own development department and machine factory has also made a name for itself in the field of Turbinate custom made fittings. With this kind of fittings it is often possible to stoves to clean and inspect which one initially thinks that this is not possible. An example of this are cookers with manifolds on the in-and outlets. The combination of these specialisations ensures a thorough and highly qualified technical team, which in the development and implementation of this technology has earned his spurs, and guarantees a fast, secure and the fullest possible cleaning of your expensive installations. Of course is Turbinate VCA * certified.